DAVID LE/Staff photo. 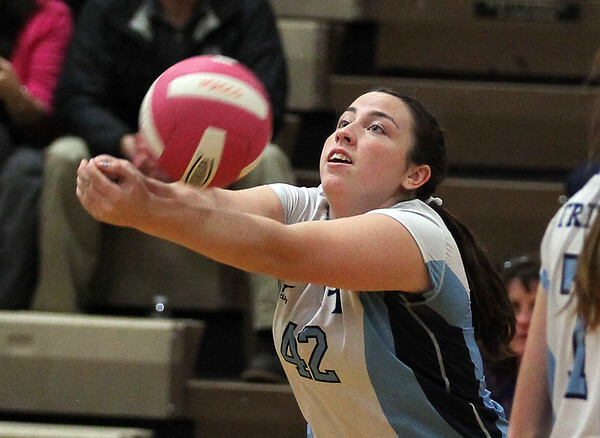 Triton outside Julia Hartman returns a volley against Masco. 10/22/15.